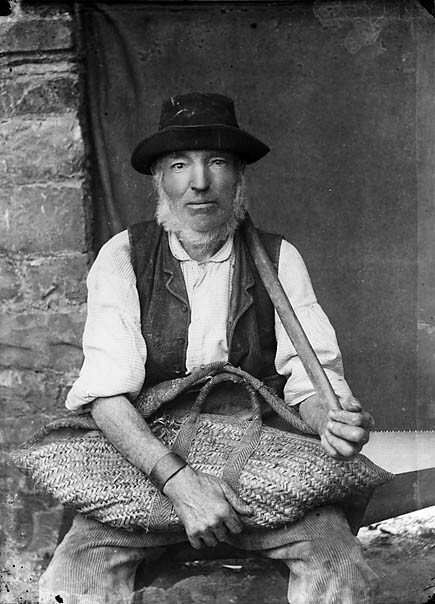 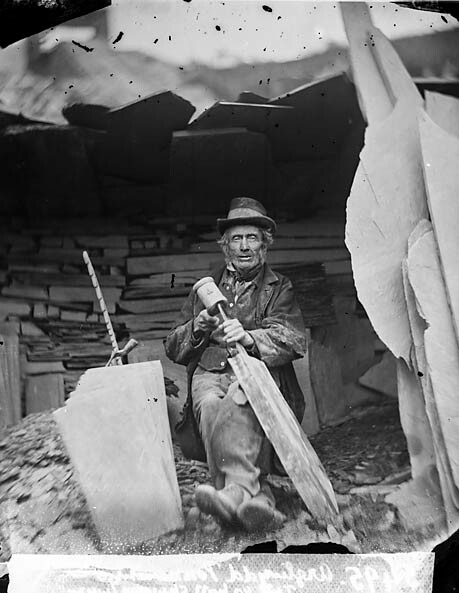 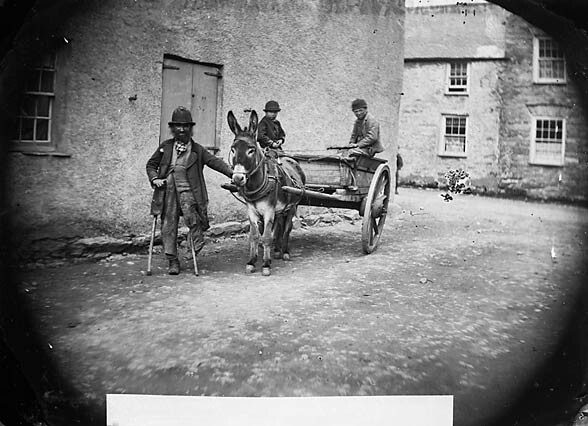 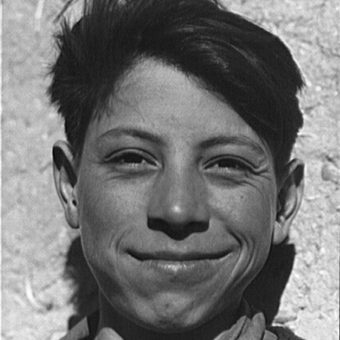 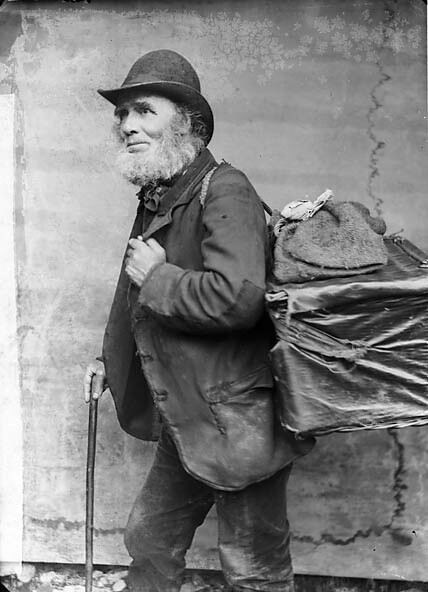 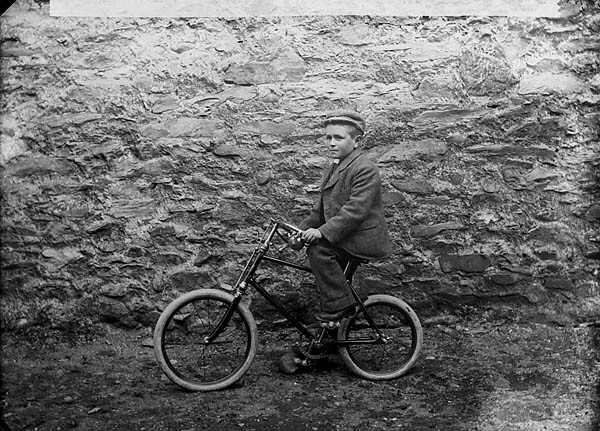 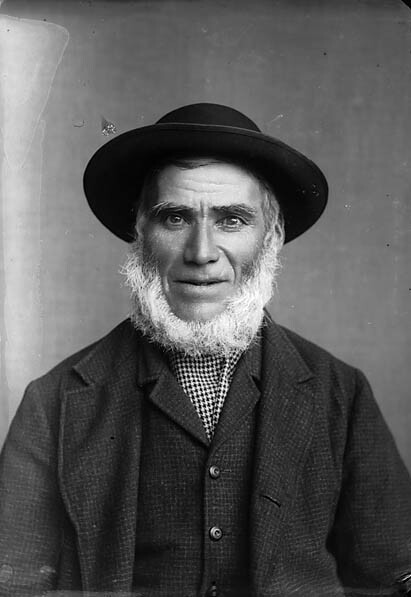 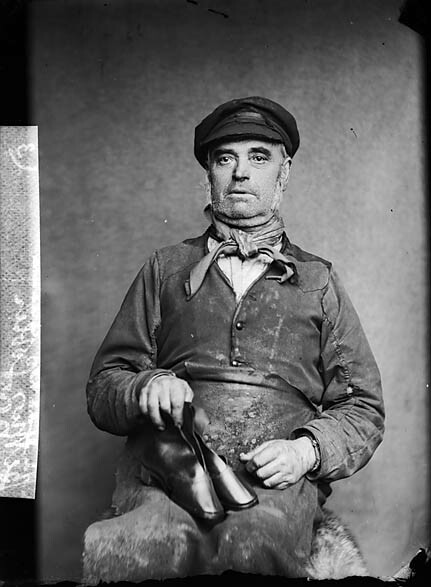 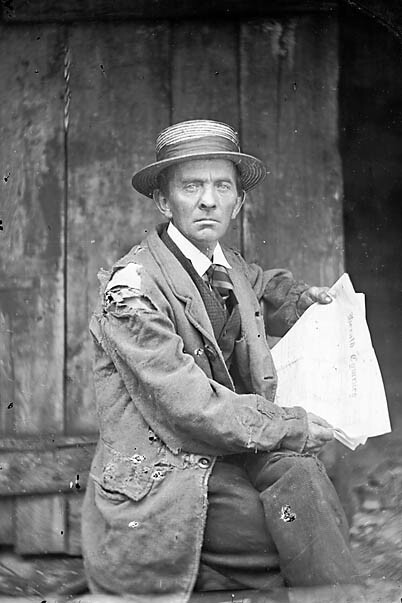 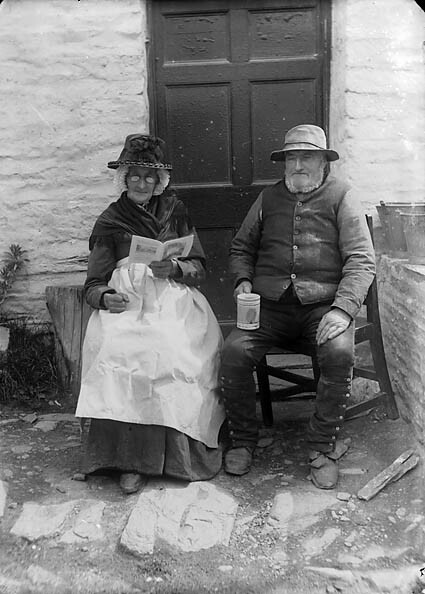 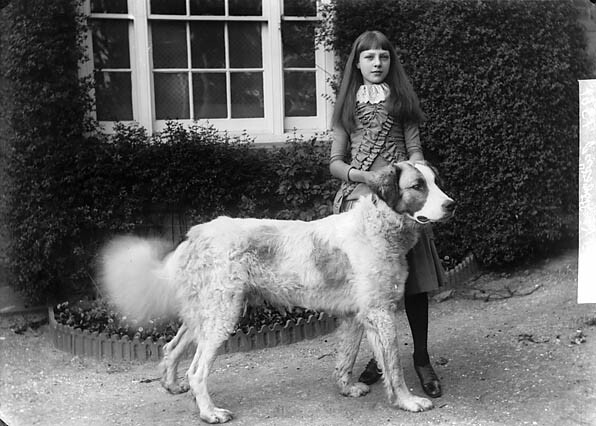 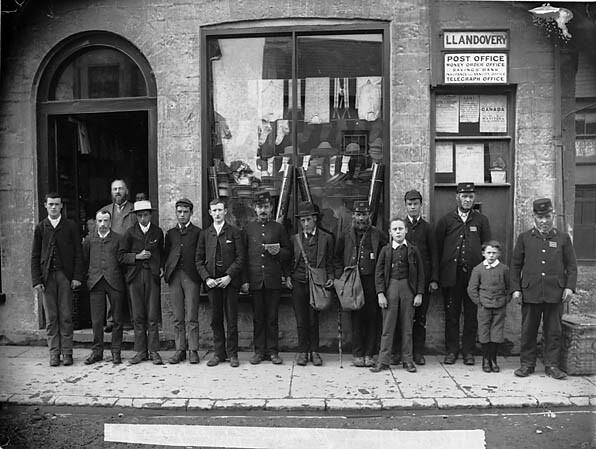 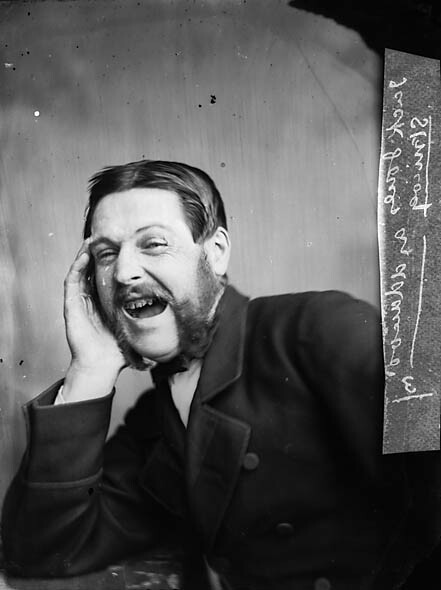 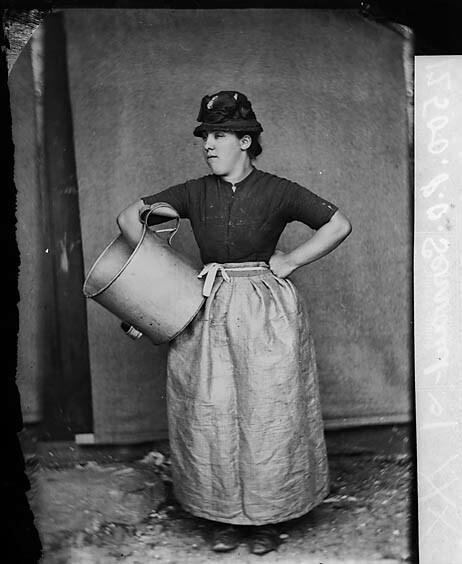 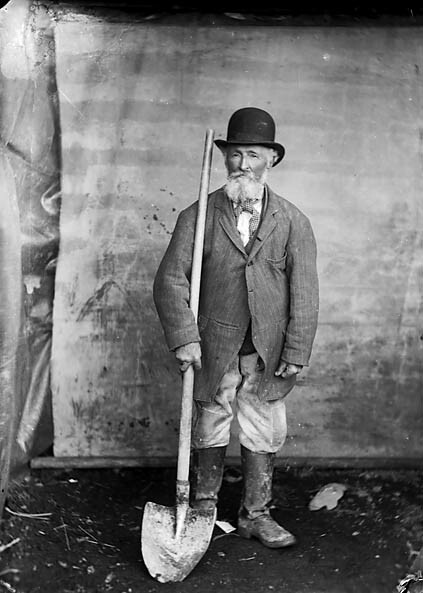 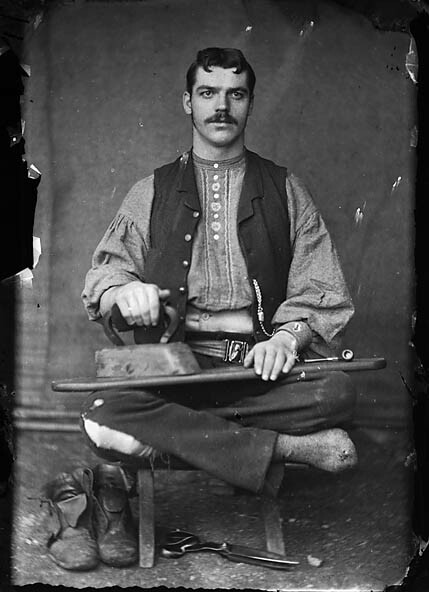 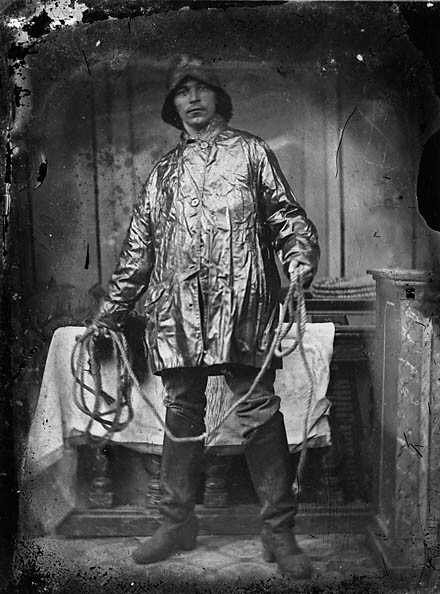 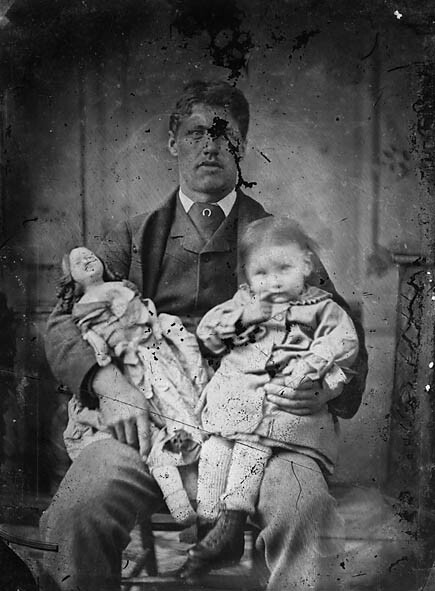 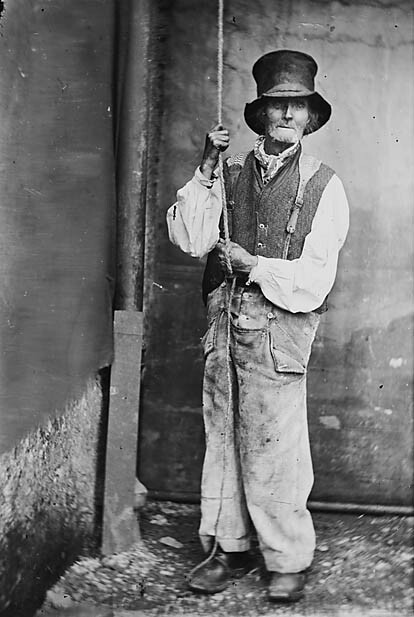 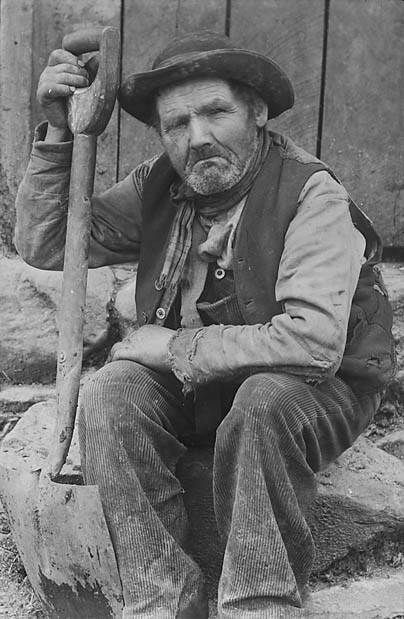 In the 1860s, John Thomas (1838-1905), a labourer’s son from Cellan, Ceredigion, Wales, worked for a company dealing in writing materials and photographs of famous people. 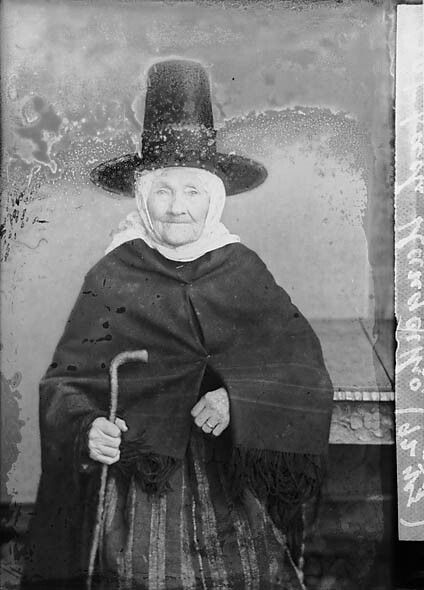 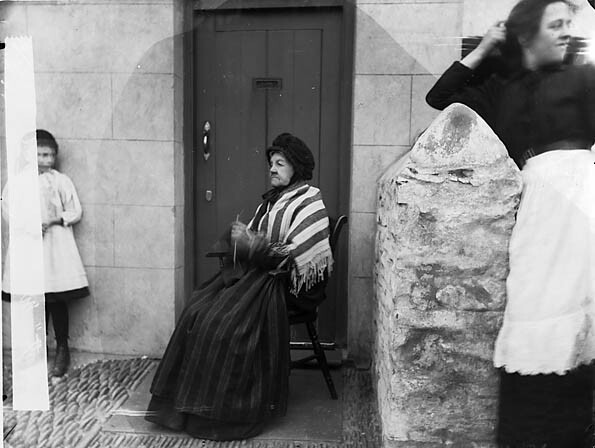 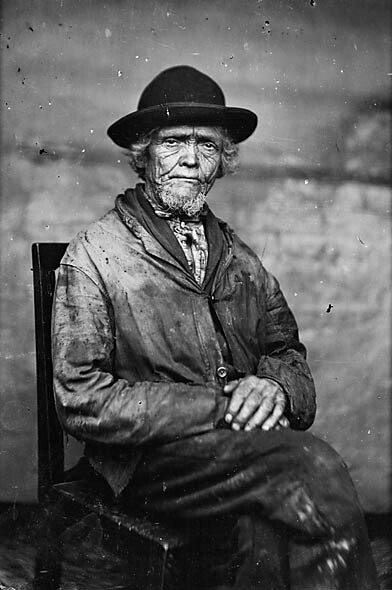 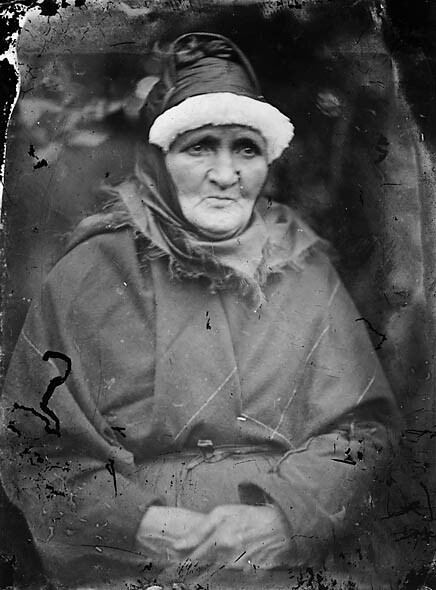 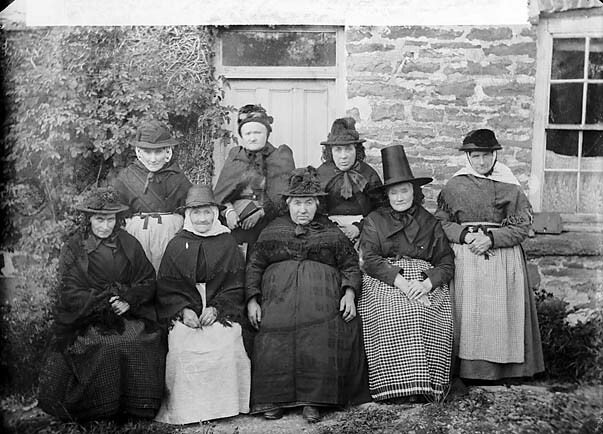 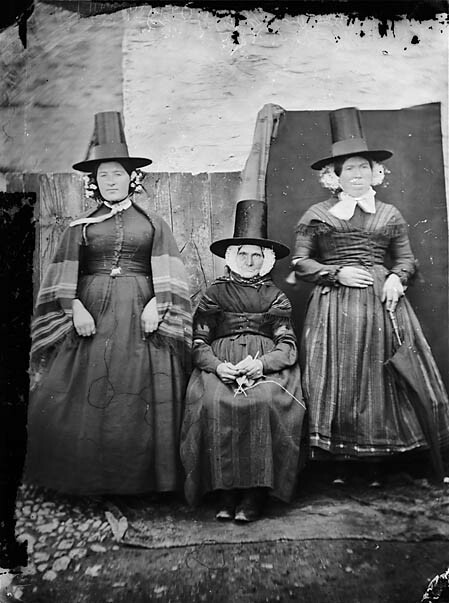 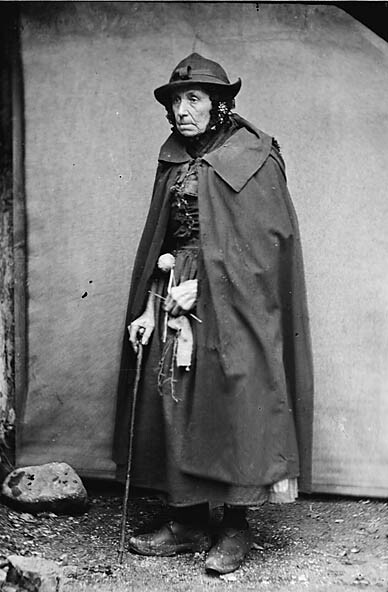 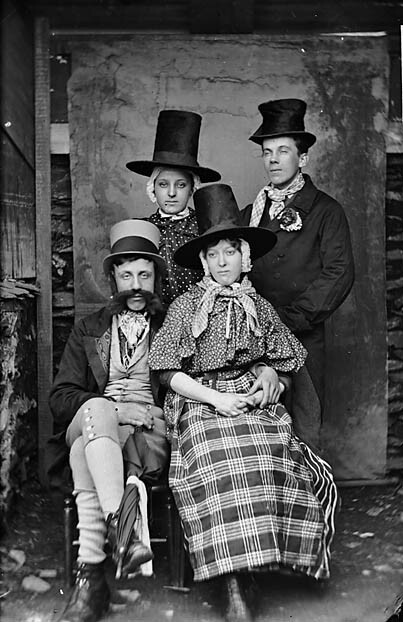 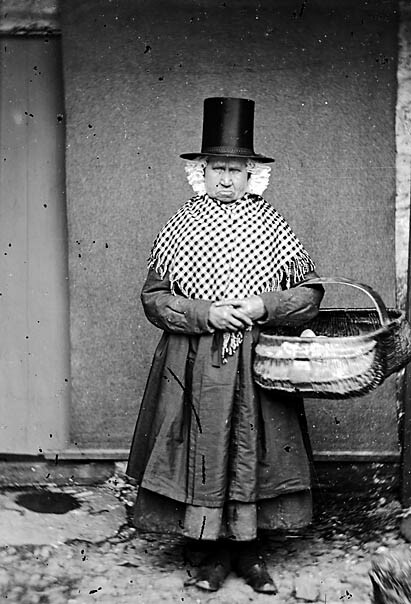 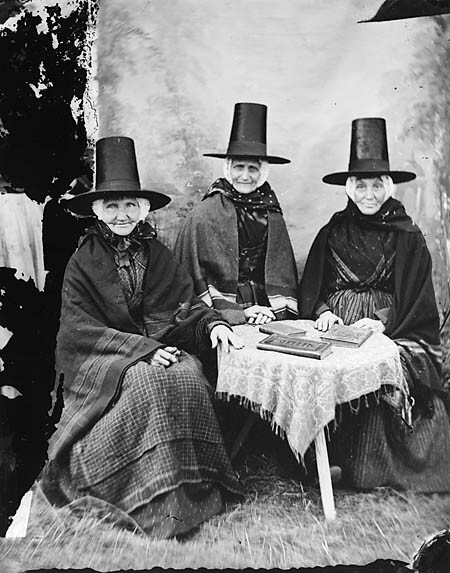 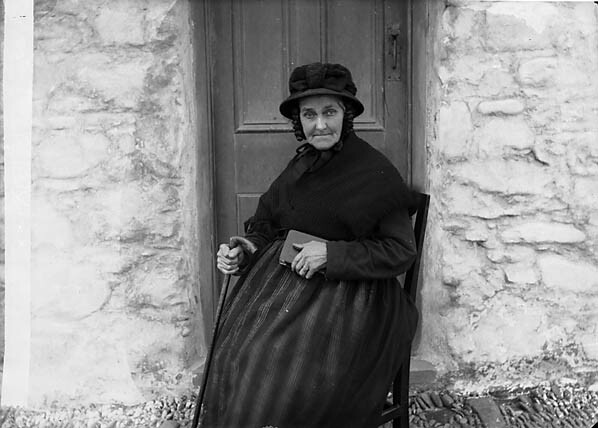 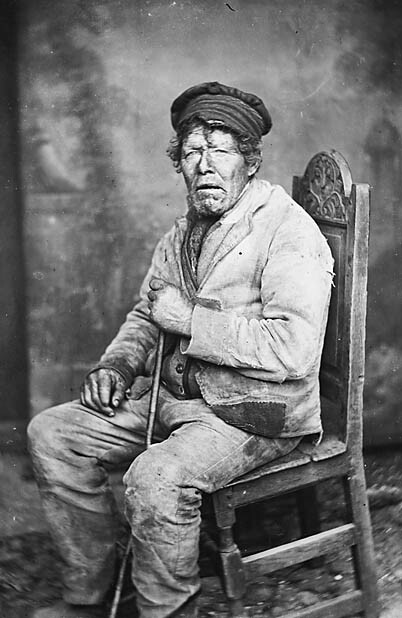 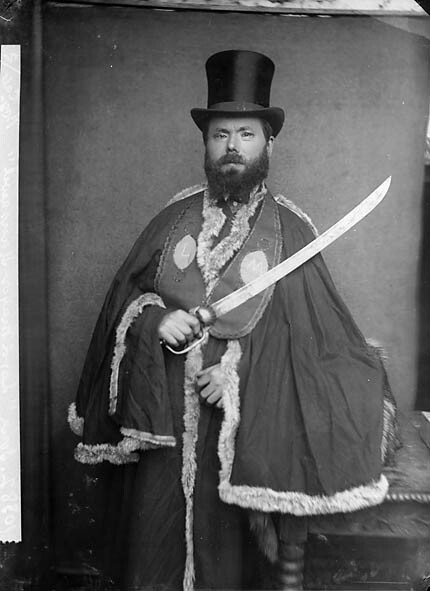 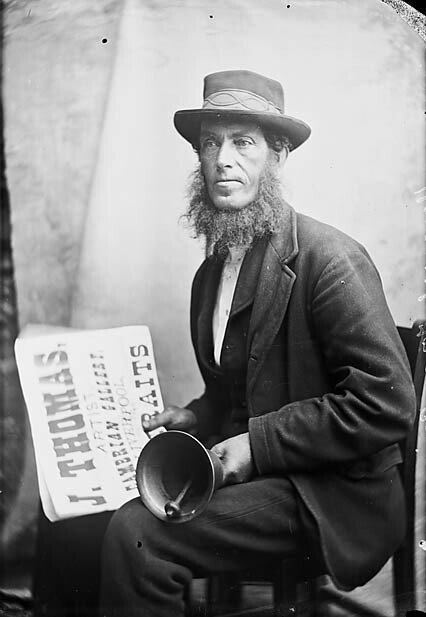 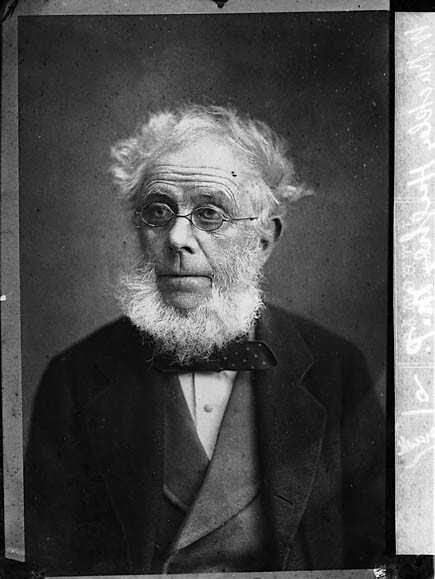 In 1863 Thomas began taking photographs, inviting Welsh preachers of renown to sit for their portraits. 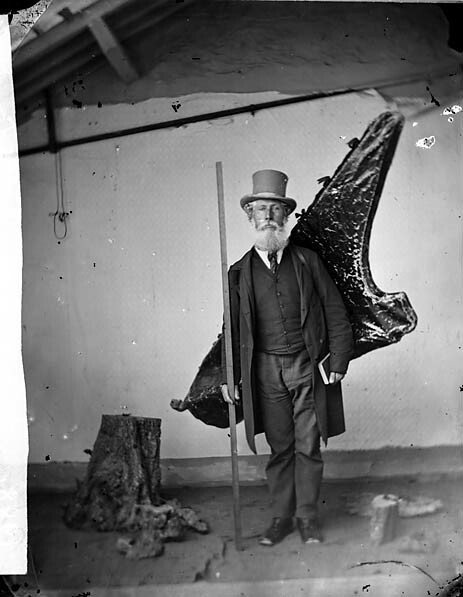 His work was a hit. 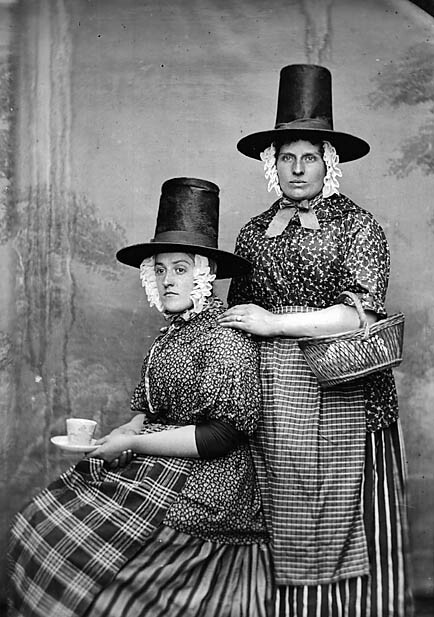 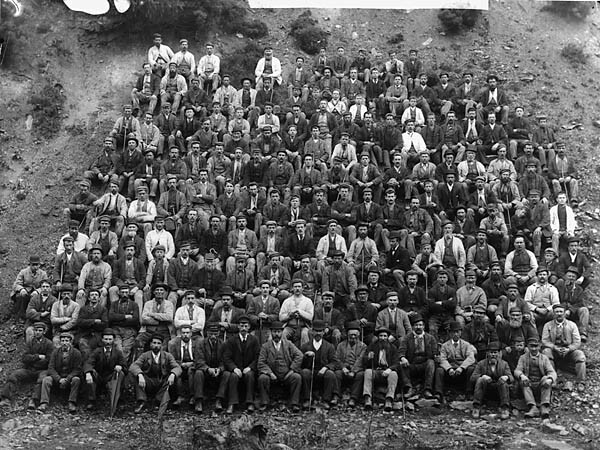 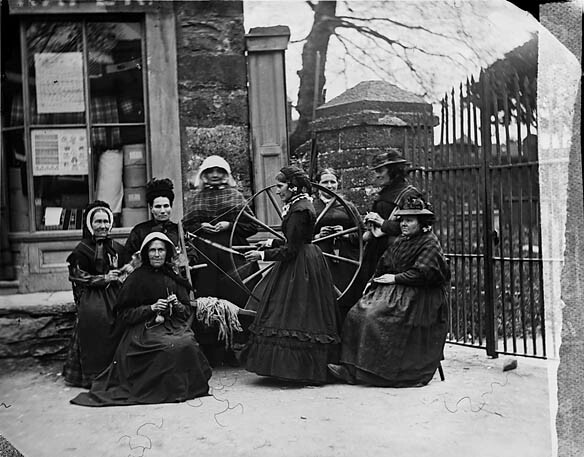 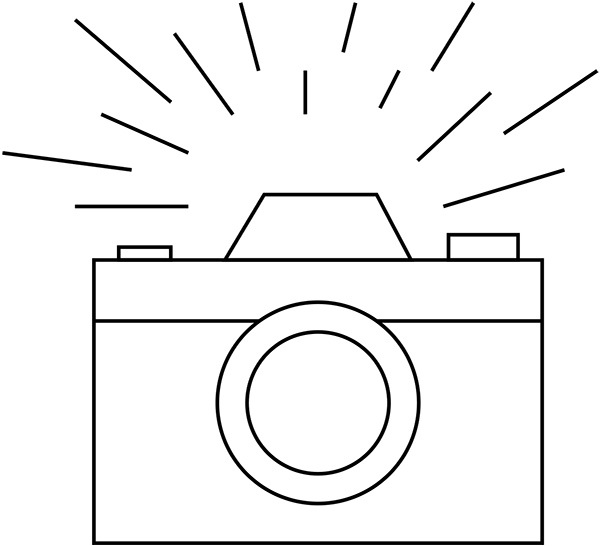 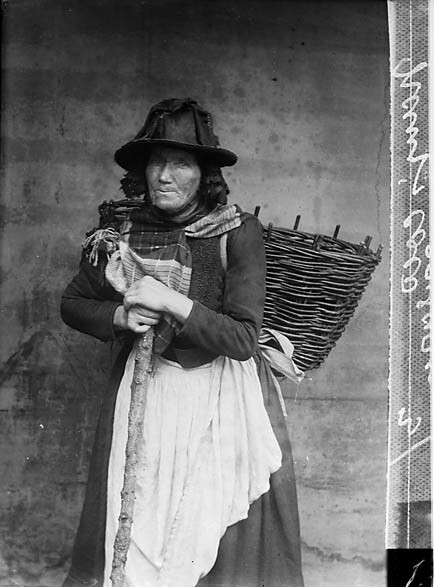 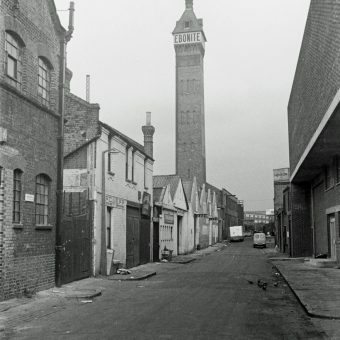 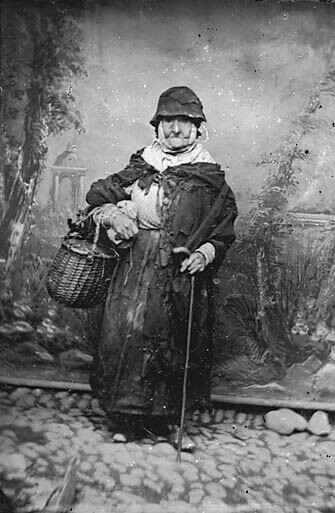 And in 1867 he established his own photographic business, The Cambrian Gallery, taking photographs of Welsh landscapes and people.